The recent abolition of the Department of Energy and Climate Change, which handled the UK’s efforts to combat global warming, has brought about mixed emotions from various ex politicians and professional bodies. 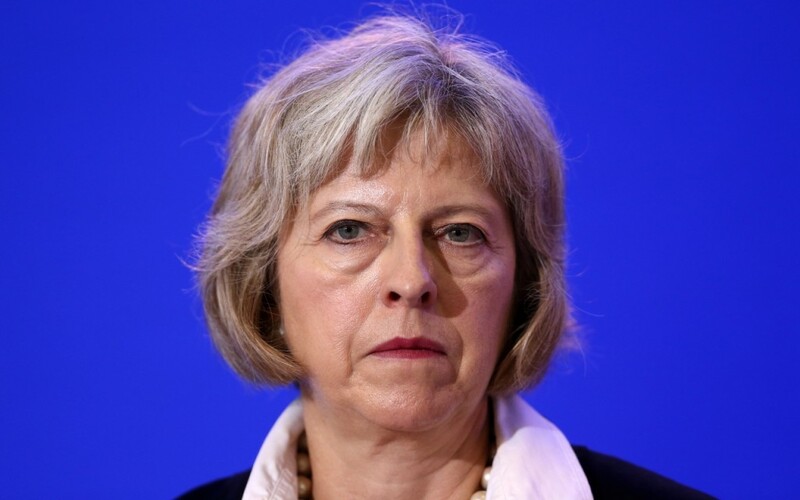 The Decc, who provided representation for the UK at international climate talks and responsibility for meeting carbon targets and levying subsidies for green energy, was closed in a series of sweeping changes made by new Prime Minister Theresa May. 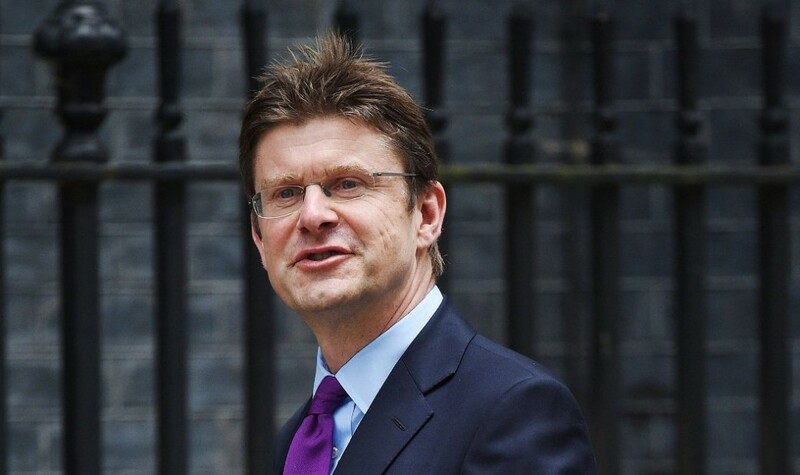 The responsibility now lies with the recently appointed Greg Clark, who formerly shadowed Ed Miliband at the Decc (during 2008-10), and is seen as a green-minded Tory with plenty of experience. When speaking to the press, he moved to allay concerns by some that climate action would be downgraded. “I am thrilled to have been appointed to lead this new department delivering a comprehensive industrial strategy, leading government’s relationship with business, furthering our world-class science base, delivering affordable, clean energy and tackling climate change,” he said defiantly. Ed Davey, who served as Liberal Democrat secretary of state at Decc between 2012 and 2015, publically criticised the decision. “This is a major setback for the UK’s climate change efforts. 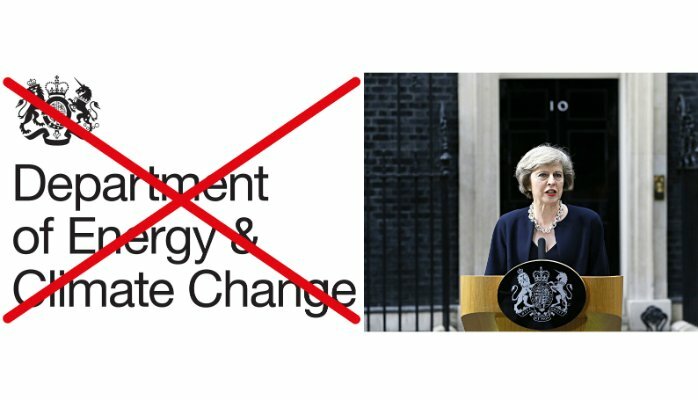 Greg Clark may be nice and he may even be green, but by downgrading the Whitehall status of climate change, Theresa May has hit low carbon investor confidence yet again,” he told the Guardian. On the flip side of the coin, the move by Mrs May has had some support. 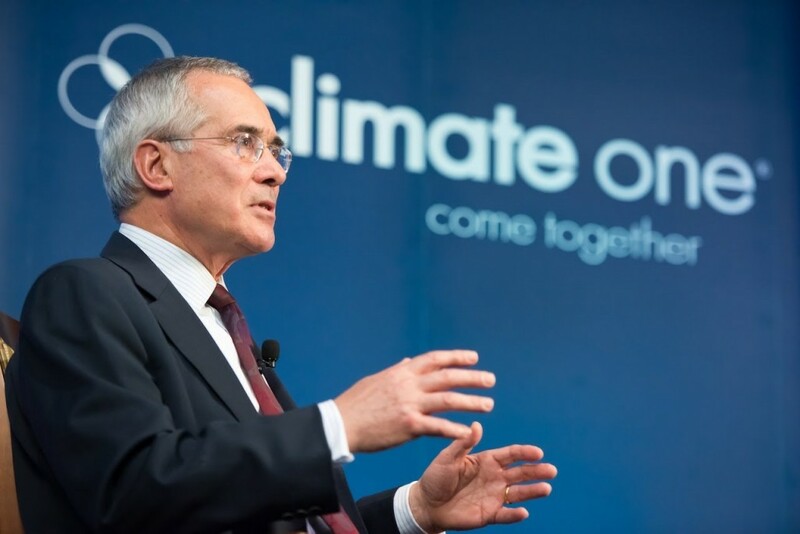 Lord Stern, a leading climate economist, said he was content with the change and the WWF organisation said the department could be a “real powerhouse for change” if climate change “was hardwired” into it. It remains to be seen whether Mr Clark will restructure and reform the department, or just come up with particular strategies to ease the pressure from some quarters, but as the UK has now left the European Union, it’s understandable that this move will also have some eyebrows raised from across the pond too. The UK had always been a big player as far as climate change is concerned (within the EU parliament), and had always been a leading light in discussions about carbon emissions and positive change. Lets hope whatever the decision, its done quickly, efficiently and people can buy in to its newly arranged format.